Whether you’re looking for water heater repair, water heater replacement, or water heater installation services for either traditional or tankless water heaters, our expert plumbing staff is here to help! 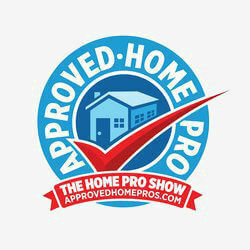 When it comes to getting your plumbing inspected or water heater flushed, we are the best company for the job. Contact our plumbing inspection and water heater flush experts today! Since 1993, Black Mountain Plumbing, Inc. has been proud to serve the plumbing needs of San Diego and the surrounding areas. We combine superior quality water heater repair and installation with a commitment to excellent customer service. 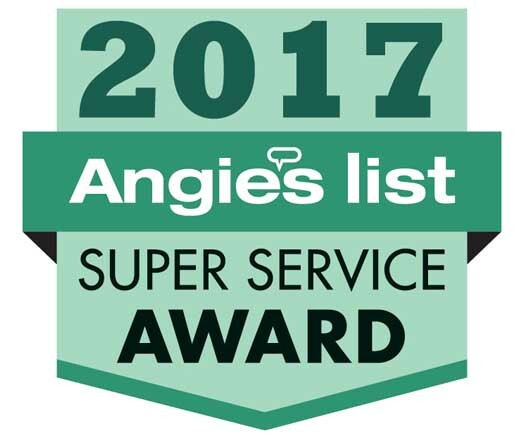 Our company has won the Angie’s List Super Service Award every year since 2005. 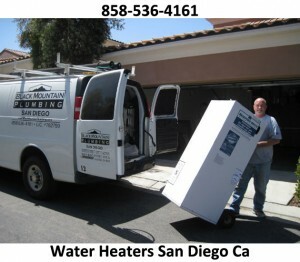 We were also voted “Best Plumbers in San Diego” in 2011 by MojoPages. You San Diego water heater efficiency is drastically reduced when sediment builds up in the tank and also clogs water lines. Black Mountain Plumbing Inc can increase the life and efficiency of your unit. We highly recommend hiring experienced San Diego Water Heater Specialists to flush your water heater. It is vital that your water heater be inspected & flushed at least once a year and preferably every six months to keep it running well and to avoid costly problems in the future. Regular water heater flush is vital to water heater maintenance and can prolong the life of your water heater and help to reduce energy costs. While you may find multiple DIY sites explaining the process of flushing a water heater it is quite difficult to accomplish the job properly without the proper knowledge and tools. Additionally, both electric & gas water heaters pose a significant hazard if not properly disabled during flushing. 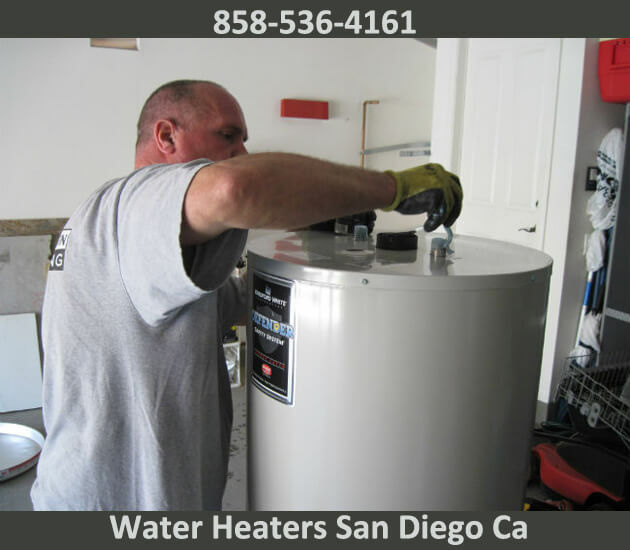 It is possible to damage or ruin your hot water heater or suffer personal injury so please, allow one of our San Diego professionals at Black Mountain Water Plumbing Inc. to service your water heater today! Water heaters in San Diego come in a variety of dimensions. Ensure you have the proper space available to physically install it in the designated area. You will not usually have to sacrifice capacity to get a water heater with smaller dimensions. Every water heater is tagged with an energy efficiency rating. Choose the most efficient rating you can afford as this will help save on energy costs. 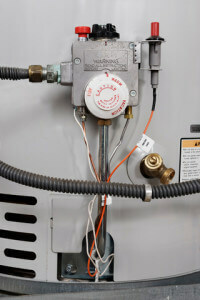 Water heaters are not difficult to purchase but there are a few things that need to be considered. Determine the capacity, size, fuel source, and energy efficiency needed for your home. Compare prices to determine the model that will best suit you and your family for years to come. The electric water heater is the most popular of all water heaters for a number of reasons. First, electric water heaters can be used in private homes, offices, mansions, buildings, and almost everywhere, wherever a steady supply of electricity is available. The functionality of electric heaters is simple, and hence adds to the cost effectiveness of electric heaters in the long run. At Black Mountain, our San Diego water heater installers can help repair, replace or install a water heater for your home.